Aris knows that I love to listen to Amy Winehouse. I don’t buy much new CD’s, but ”Back to black” is without doubt the most listened to CD in this household ever. 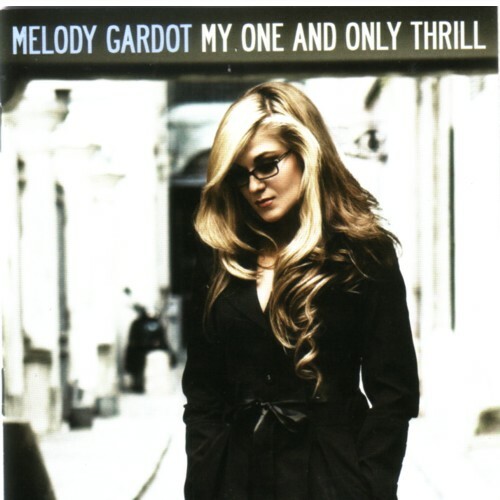 After watching al the other the video’s of Melody Gardot on YouTube I decided to buy the CD. As a person this women is not the kind that I feel attracted to. But I love her voice! And although most of the songs are a bit too retro for my taste, it suits my taste more than most the other female singers that I have heard since Amy Winehouse stopped singing. Long time ago there was a female singer that operated in more or less that same musical area and that Melody Gardot reminded me of. Her name is Carmel. I saw her live and bought her 45’s and at least one LP, but these records are gone and I cannot reproduce the music in my head. I only remember the sleeves, drawn by Serge Clerc. So I searched on YouTube, and there she was, in more video’s than I knew she had made. Hearing her voice brought back memories. And questions. Why have I done away all her records? And my Serge Clerc books? ik bedoel rechtsboven: the drum is everything.